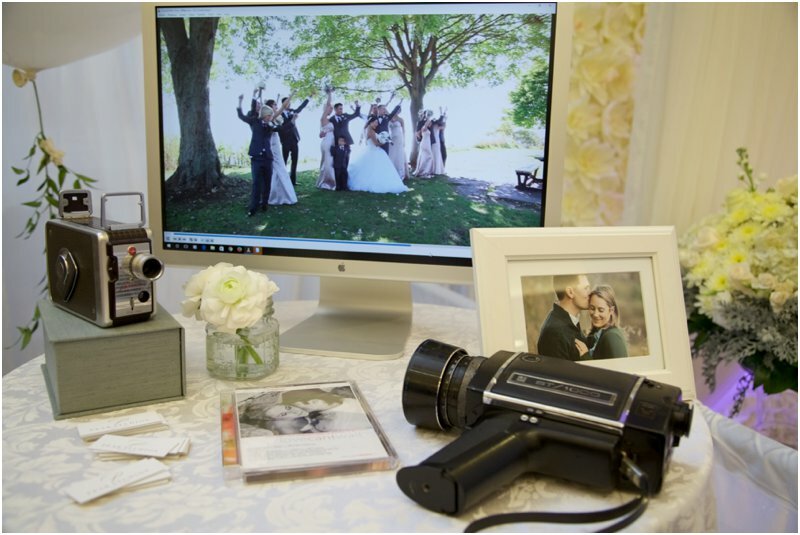 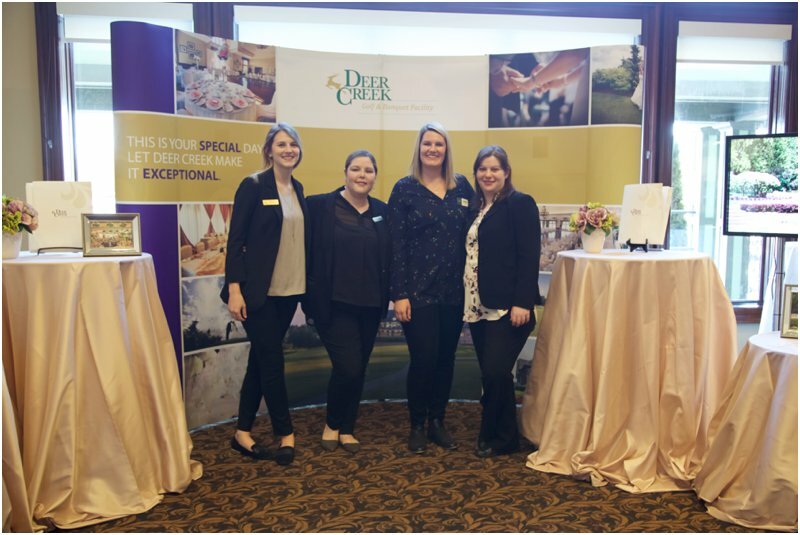 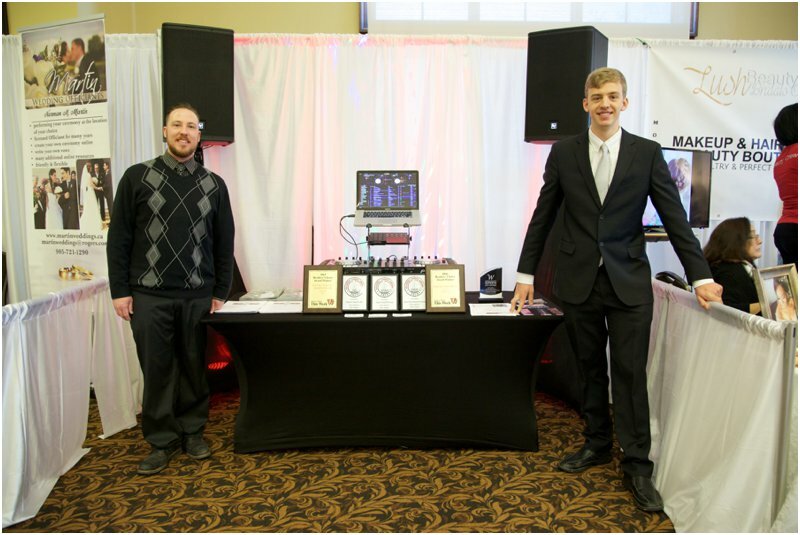 Nestled in the heart of Durham Region, is Deer Creek Golf Club and recently they opened their doors to local couples to showcase the best of Durham Region Weddings. 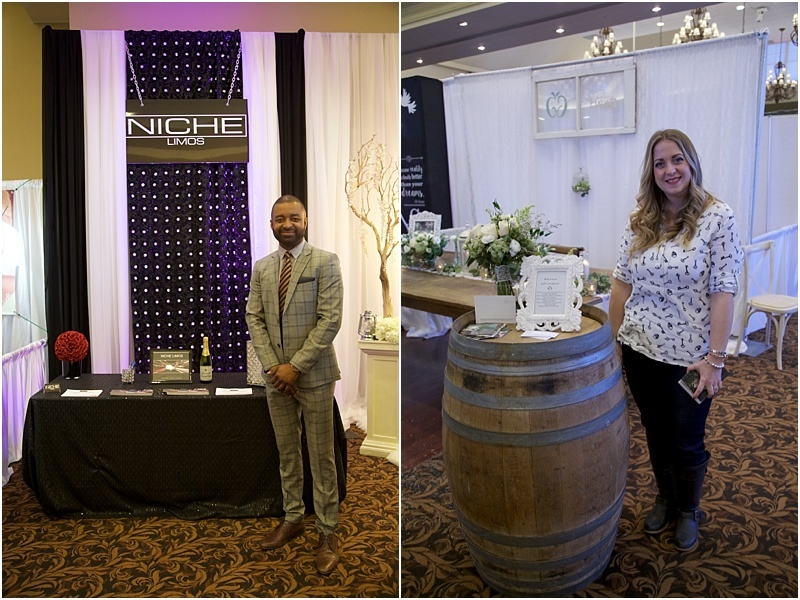 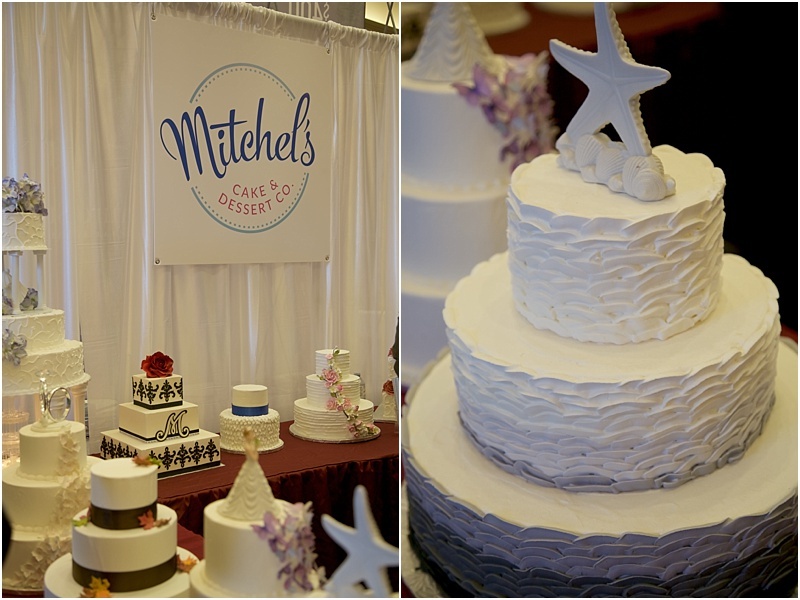 We were proud to partner with Deer Creek to present this show and meet some amazing couples. 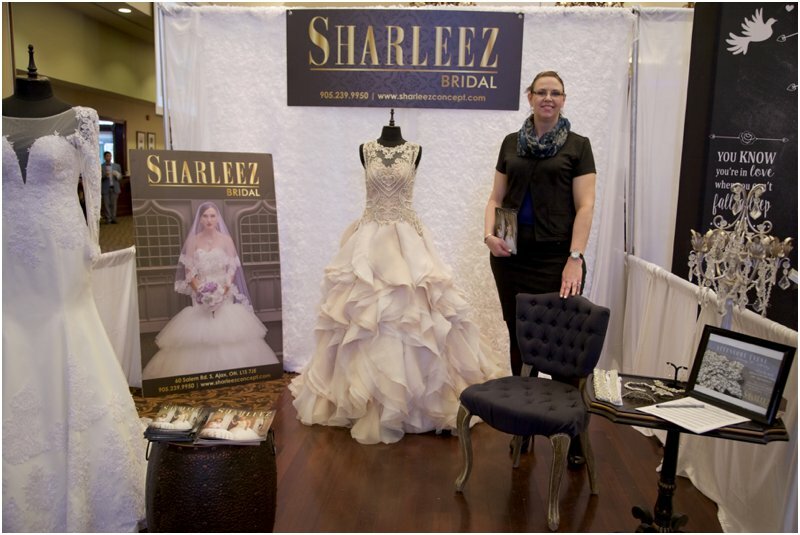 I love wedding shows! 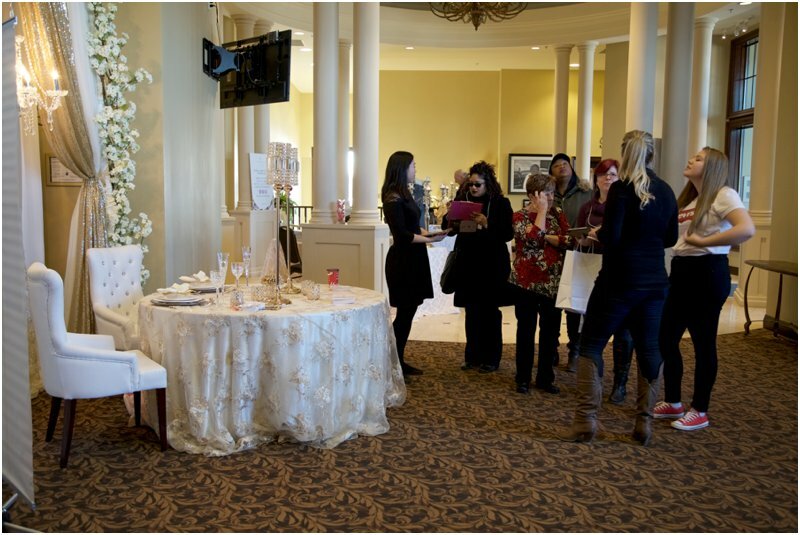 It’s a great opportunity to meet the vendors you’ve seen online, get know them and sometimes grab some sweet treats and samples. 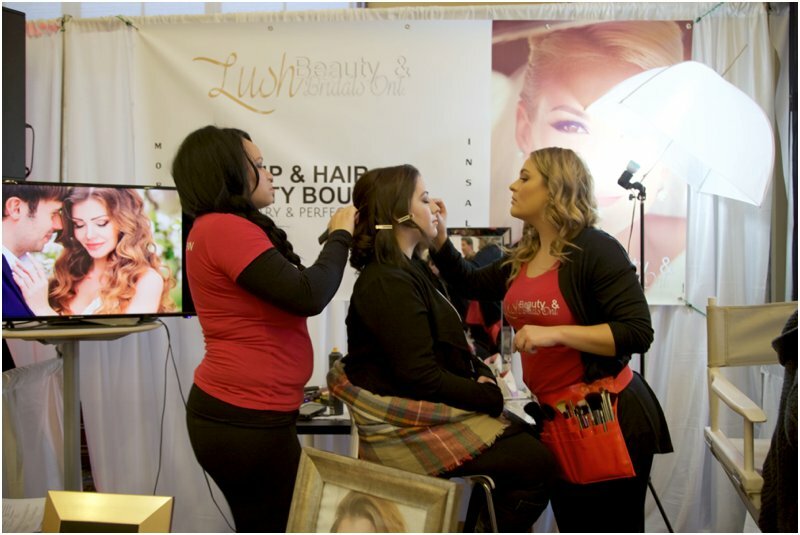 You want the right people working to make your day amazing and visiting a show like this is the perfect place to start. 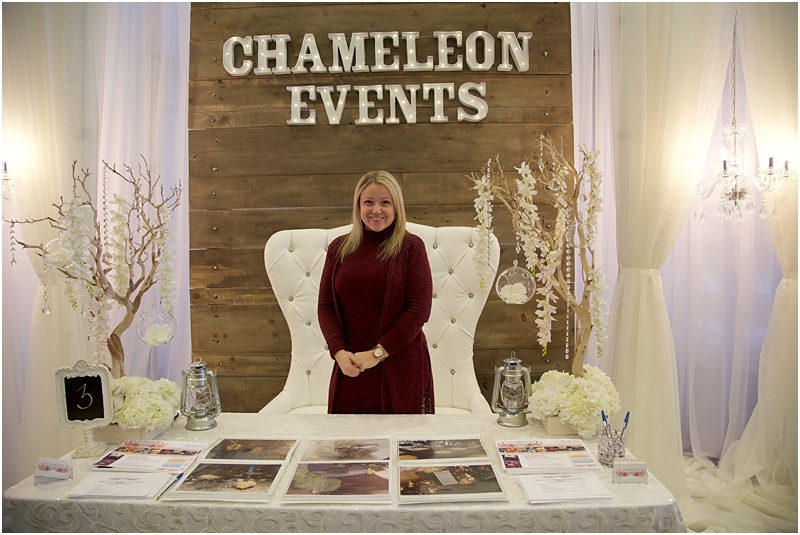 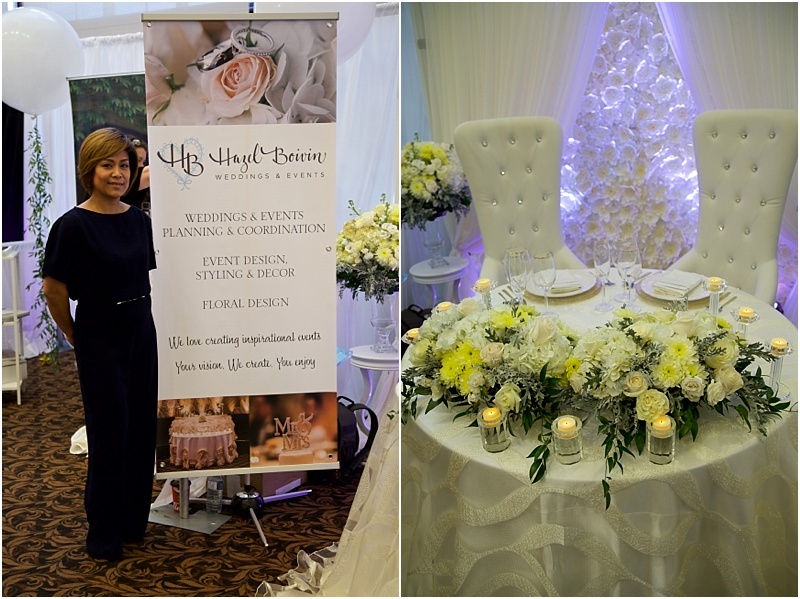 The lovely Hazel from Hazel Boivin Weddings & Events was on hand to share some wedding planning tips! 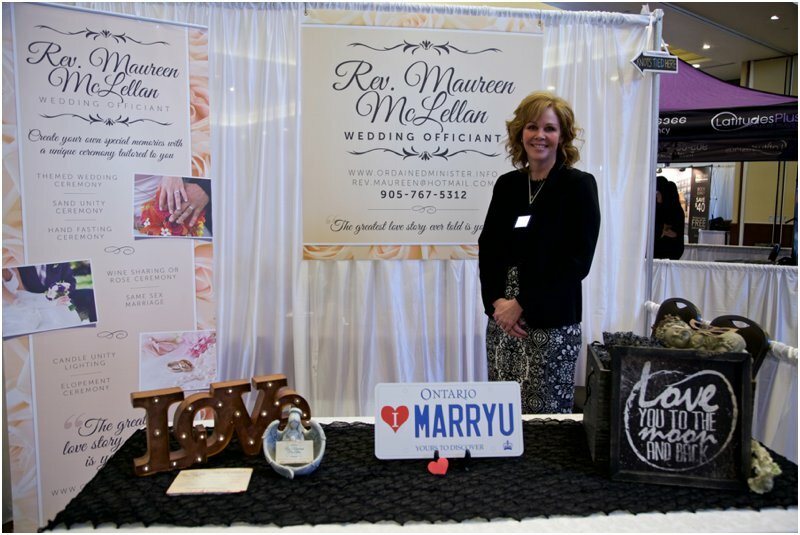 One of the most important people at your wedding – the officiant! 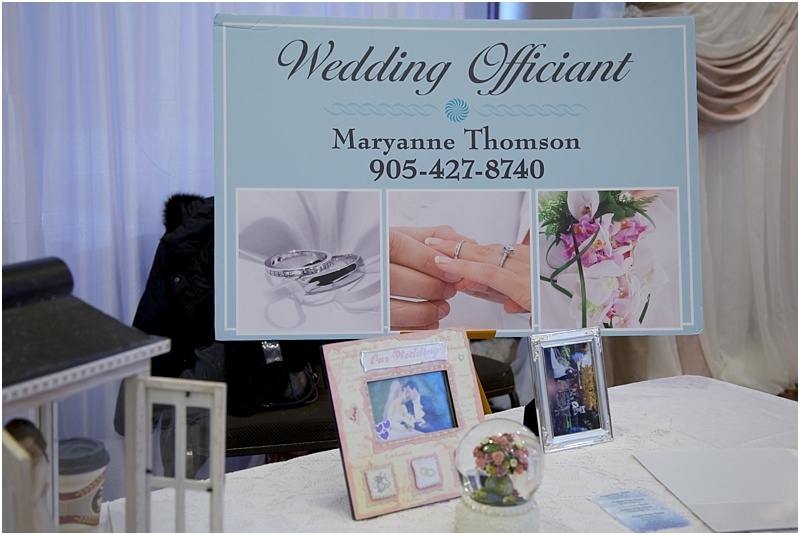 Maryanne Thompson visited with couples to discuss ceremonies. 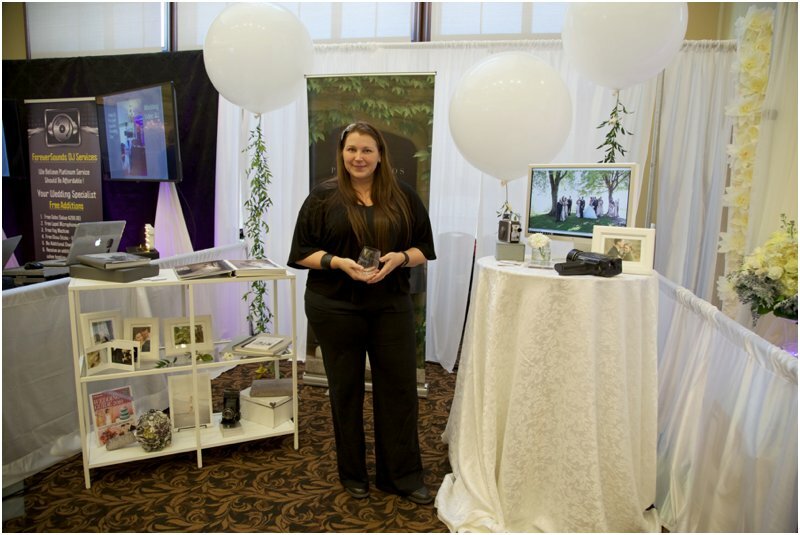 The team from Pear Studios had gorgeous photos from their portfolio to share with guests at the show! 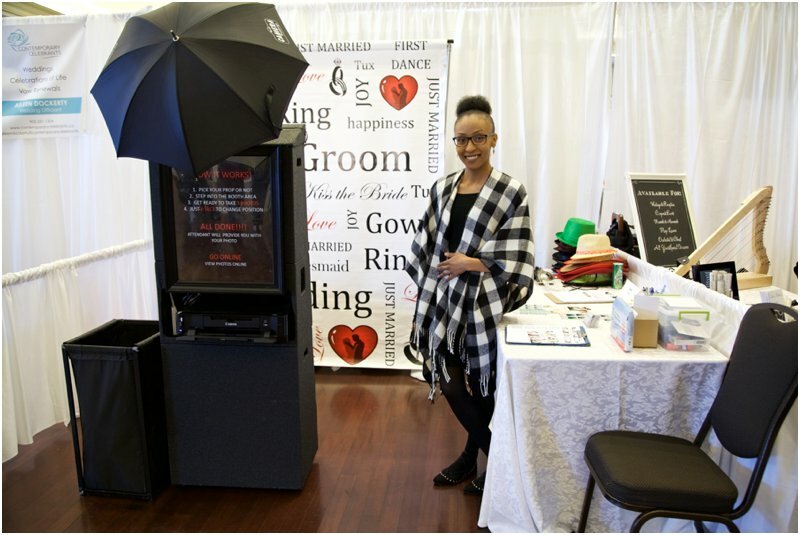 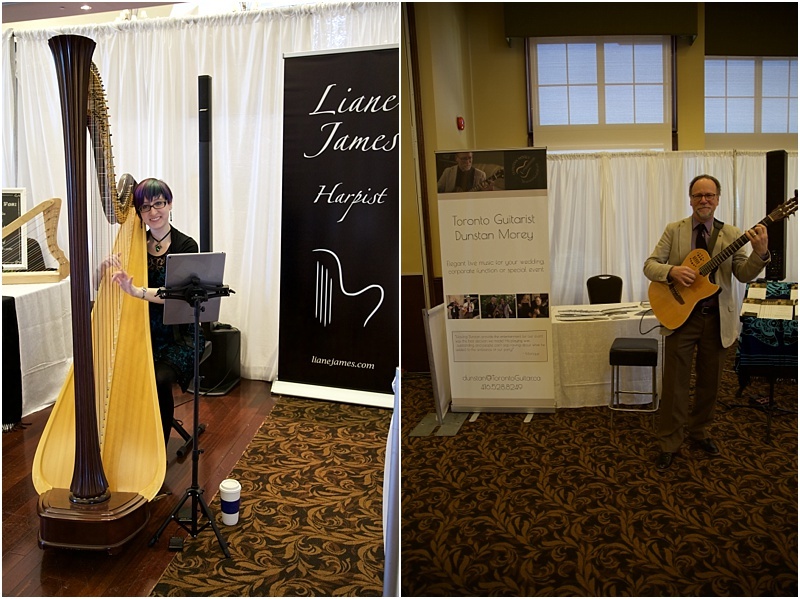 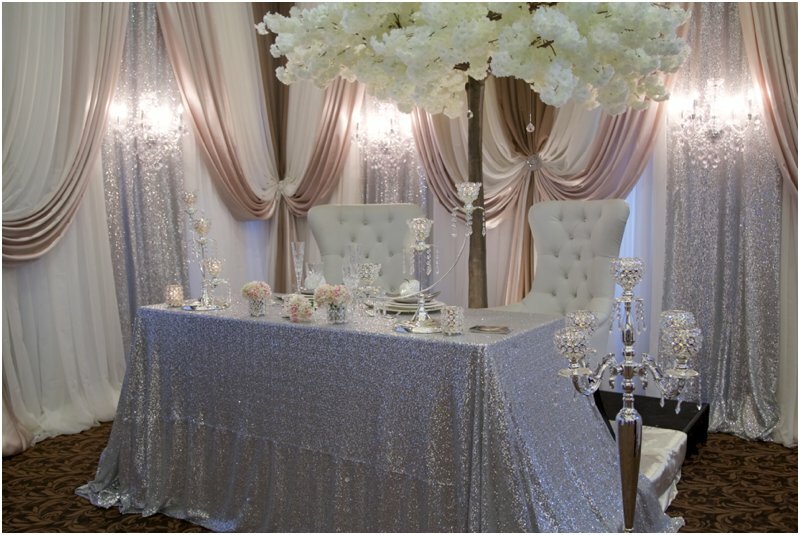 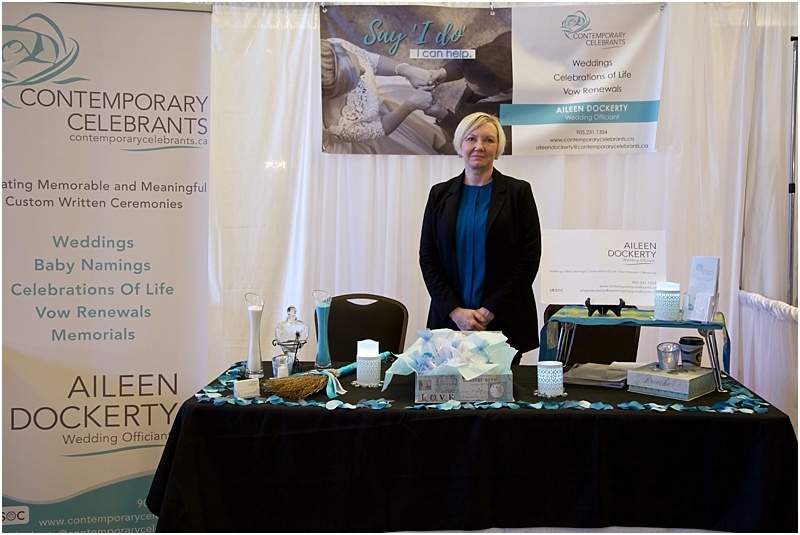 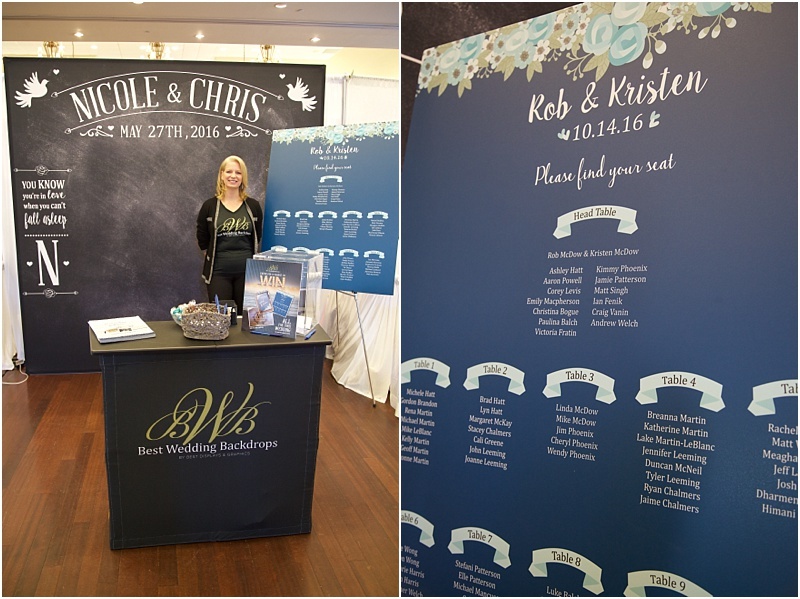 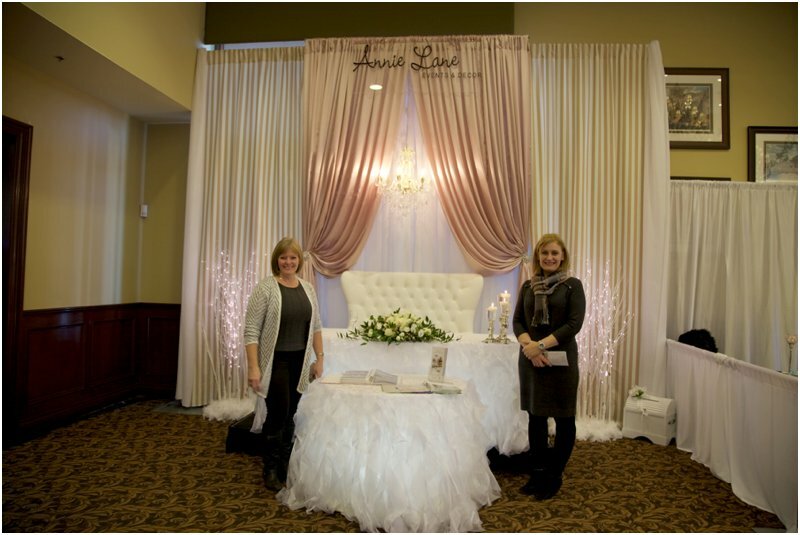 Lynn from House of Golden Aire did an outstanding job decorating her booth as well as The Wedding Opera’s space at the entrance. 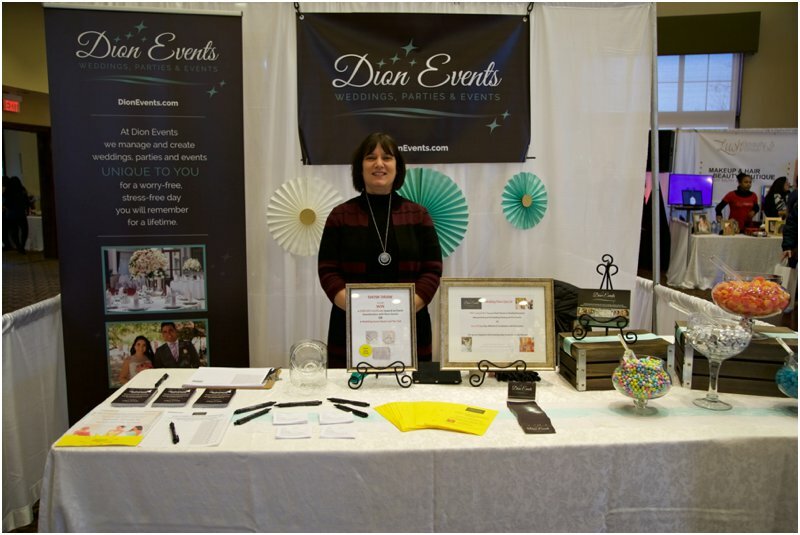 Thank you Lynn! 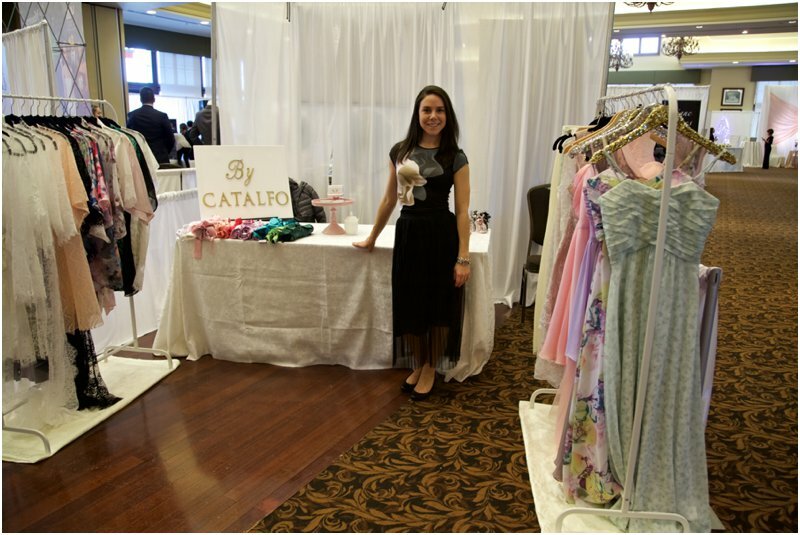 Your style is beautiful! 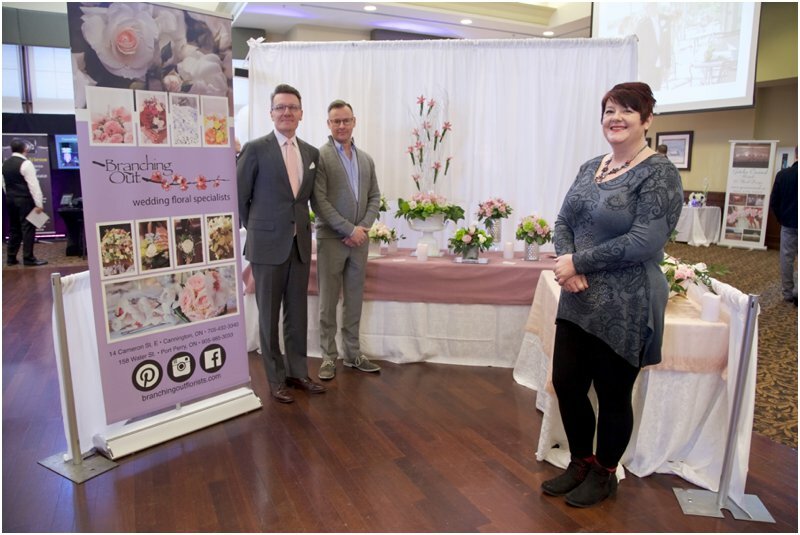 Aileen from Contempory Celebrants attended the event to help couples plan their wedding ceremony.